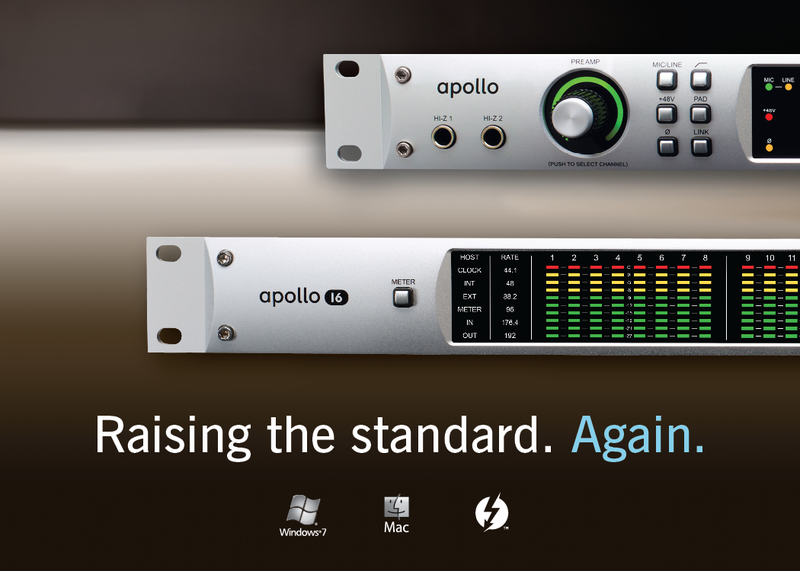 Universal Audio Announces the Apollo 16! 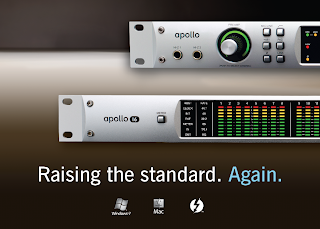 Apollo 16 is Universal Audio’s flagship 24-bit/192 kHz audio interface, delivering world-class conversion with 16 x 16 analog I/O — twice the analog connectivity of the original Apollo model. This uncompromising FireWire/Thunderbolt-ready* interface combines superior sound and flexible routing with powerful onboard UAD-2 QUAD processing. So you can track audio in real time through the full range of classic UAD analog emulation plug-ins — from Neve, Studer, Manley, Lexicon and more — on both Mac and Windows 7.